NORWALK, Conn. (July 18, 2017) – The makers of SMIRNOFF™vodka announce a new partnership with American actor, author and environmentalist, Ted Danson, as an extension of the SMIRNOFF No. 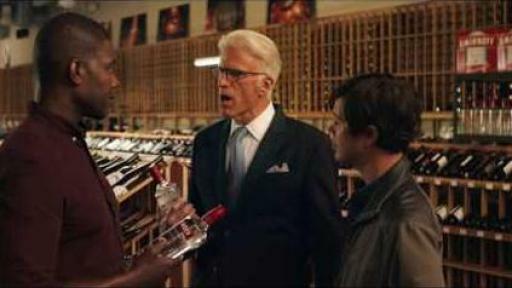 21 vodka campaign “Only the Best For Everyone.” As part of the partnership, SMIRNOFF worked with Danson to co-curate a comical series of short videos, which are now available to view on YouTube as of today, communicating in a cheeky way how SMIRNOFF vodka is made in America. The SMIRNOFF No. 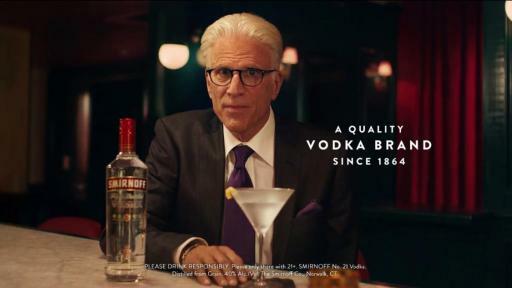 21 campaign is confidently candid about the brand’s great quality at an affordable price and reinforces SMIRNOFF as “the people’s vodka” to show that all people of legal drinking age, from your average Joe to swanky Hollywood stars like Danson himself, should be enjoying SMIRNOFF. SMIRNOFF’s campaign with Ted includes a handful of videos, which were released on YouTube today and can be found here. 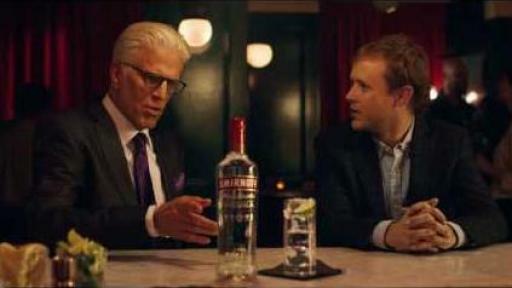 While the series depicts different scenarios in which Danson tries to debunk the notion that he is inherently elitist and only likes expensive vodka because of his fame, they all share a candid, honest attitude and give a nod to Ted and SMIRNOFF’s down-to-earth, no frills qualities. As Ted himself comically states in one of the videos, “I have a lot in common with this brand. We’re award winning, we’ve got great taste, been around since 1864 and we’re both surprisingly cheap – wait what? !” All of the videos are now live online and some are slated to run on national television later this year. “I’m delighted to be associated with Smirnoff Vodka and its century old tradition of award-winning quality, globally appreciated smoothness and affordability,” said Danson when discussing the partnership. 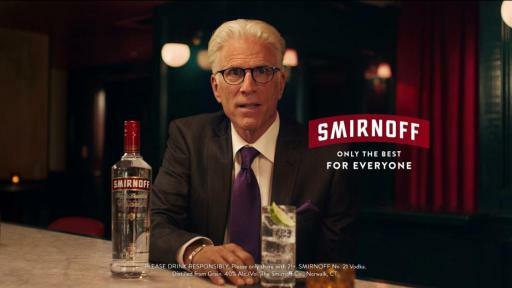 SMIRNOFF’s partnership with Danson follows the announcement that the brand made in March of this year that SMIRNOFF is officially “in a relationship” with American model, cookbook author and pop culture icon, Chrissy Teigen. Like Danson, Teigen is one of the most fun and unapologetic people in Hollywood, making them both ideal partners for the brand to bring on board. SMIRNOFF showed Teigen in four broadcast and online ad spots as part of its SMIRNOFF No. 21 vodka “Only the Best for Everyone” campaign, touting the authenticity that Chrissy and SMIRNOFF share in a fun and comedic way. The quality of the SMIRNOFF brand has been unwavering for more than one and a half centuries, as the SMIRNOFF brand can trace its roots back to 1864. What most people don’t know is that SMIRNOFF vodka has been made in America since the 1930s and is America’s number one vodka. The Huffington Post preferred Smirnoff No. 21 vodka in a blind vodka taste test against four more expensive vodkas in 2013. This is just one example where the vodka proved that price tag and quality are not always correlated. SMIRNOFF No. 21 is available at retailers nationwide in 1.75L, 1L, 750mL and 50mL bottles. SMIRNOFF No. 21 has a 40% ABV and a suggested retail price of $14.99 for a 750mL bottle (price varies by size). SMIRNOFF boasts quality vodka, but always only in moderation. As Ted Danson would tell you, you don’t have to be a fancy, big-time Hollywood star to know to always drink responsibly.